One of Harketh’s favorite haunts is Geek and Sundry’s website and blog. Whatever spews from their collective mouth, we take as gospel. 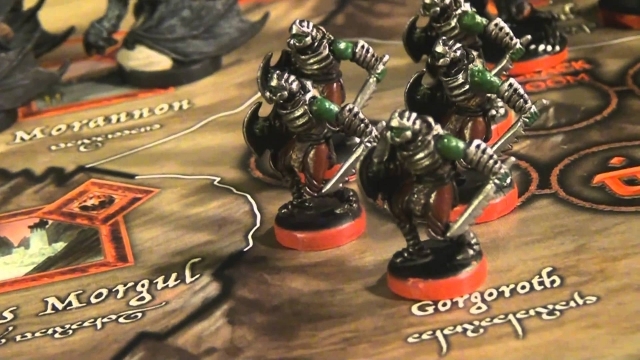 Recently, they compiled a list of the ten rarest and most expensive tabletop games out there. The kind that can turn a weekend estate sell or the local pawnshop into your very special treasure hunt. Here’s the list of ten, for those looking just for titles. Go check out the full article for some pictures and description of gameplay if you’ve got the time to spare. For the record, Harketh will gladly be taking donations of any of these games for safekeeping. No harm will come to the game, we promise. Now go check out the full article, it’s wonderful!